Stay in a clean and organized home. Home is the best place for rest and recovery. 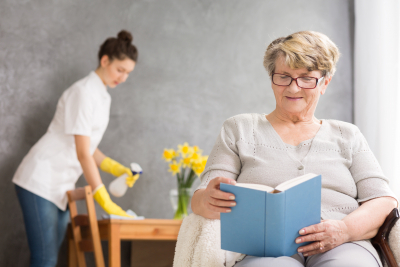 We at Lake Forest Home Care offer homemaking services to keep the environment of the client, whether in a home or facility, orderly, neat, and safe to ensure they can improve their health in a comfortable and familiar setting.